United Nations Children’s Fund or UNICEF; was created by the United Nations General Assembly on December 11, 1946, to provide emergency food and healthcare to children in countries that had been devastated by World War II. 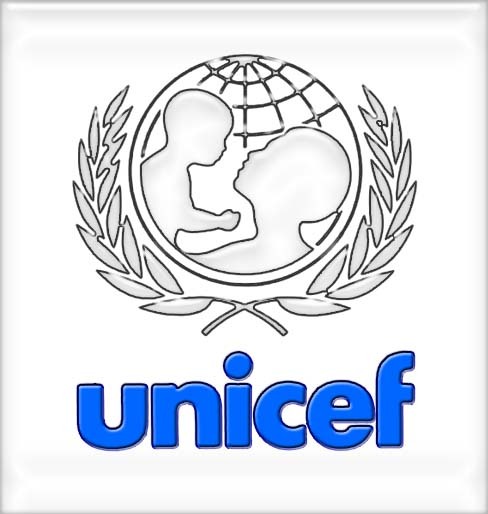 In 1953, UNICEF became a permanent part of the United Nations System and its name was shortened from the original United Nations International Children’s Emergency Fund but it has continued to be known by the popular acronym based on this old name. Headquartered in New York City, UNICEF provides long-term humanitarian and developmental assistance to children and mothers in developing countries. From what years is this logo. Any other logos I can see!!?? ?